When I was a little girl, I loved to go fishing with my daddy. Until he became obsessed with fly fishing, that is. I just couldn’t get into it. And I didn’t understand why he wouldn’t let me use my trusty rod and reel while he used his fly rod and flies (both of which he made by hand). Looking back, I understand what he already knew: You need different tools and methods for different situations. My rod and reel wouldn’t have been very effective in the places he wanted to fish. What’s that got to do with content marketing? A lot, especially when it comes to keywords. There are a ton of experts on keyword research, and they publish guides that are so detailed they make my head spin. And they’re not wrong. I wouldn’t even attempt to refute their advice, because keyword research isn’t my area of expertise. My area of expertise is, however, writing content that serves a client’s purpose, and I can tell you with certainty that no one is going to search for a product or service if they don’t know it exists or what to call it. So, while keyword best practices might be perfect for people toward the bottom of the sales funnel, they’re far less useful when it comes to people hovering around the top of the funnel — much less people who haven’t even seen the funnel yet. To get back to the fishing analogy, it’s no more effective to target people at the top of the funnel with expert-level topics and keywords than it is to use a surface lure to catch bottom-dwellers. Resist the urge to bet all their money on IEP as a keyword (not yet, at least). What does this mean for my child — and for the whole family? Will my child be able to have a “normal” life? 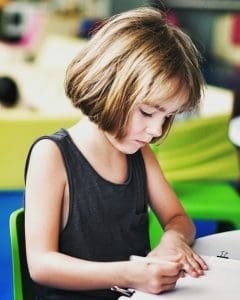 Will my child need extra help in school? And, if so, how will I afford it? Most parents at this stage in the game don’t even know there is such a thing as an IEP, much less an IEP advocate; they’re just trying to wrap their brains around their new reality. And if they don’t even know that there are resources available to help their child, it won’t occur to them to ask how to get those resources. 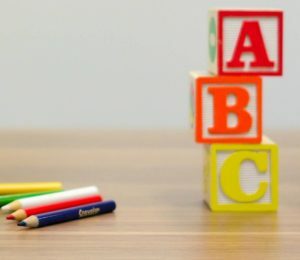 For example, a lot of parents don’t know that children with a wide range of diagnoses are eligible for public preschool beginning at age 3 — or that, legally, it’s the school’s responsibility to seek them out, not the parents’ responsibility to demand enrollment. For parents who are just coming to grips with a new reality, the best topics would be those that answer questions like the ones above. Keywords could include things like diagnosis, disability, special needs, special child, special education, etc. What resources are available to help my child? How do I access those resources? What obstacles might I encounter in obtaining these resources? Who pays for these resources, and how does that affect my chances of securing them? What rules do I have to follow, and what rules does the school have to follow? This would be the time to introduce topics (and, of course, keywords) relevant to parents’ questions: IDEA, IEP, 504, accommodations, modifications, etc. You’ve already let these parents know that there are resources available; now it’s time to show them the path and start them on their way — with a reminder that there are plenty of people (hint, hint) who can help if they encounter problems. Which one is best for my child, and how do I get it? How long does it take from getting a doctor’s diagnosis to signing an IEP? Why won’t my child’s school accept the doctor’s diagnosis? What are the most common excuses schools give for refusing to include an accommodation or modification in an IEP? What can you do if individual teachers refuse to comply with the IEP? 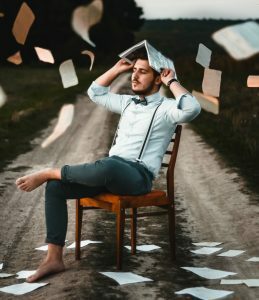 Should you call out an administrator whose claims/excuses are untrue, even if you’ll be at that school for several more years? Are you allowed to bring outside experts to an IEP meeting with you? How can an IEP advocate help your child get the best possible education? How do you know when it’s time to call in an IEP advocate? What’s the difference between an IEP advocate and a lawyer, and how do you know which one you need? Did you notice that we were at the bottom of the sales funnel before we focused on IEP as a keyword, even though it would be perfectly natural for an IEP advocate to focus everything on that one term? And it would have worked out just fine for people familiar with the term, but it wouldn’t have done a thing for parents who just received a diagnosis and didn’t even know the term existed. I did a deep dive on IEPs and special education because it’s a topic near and dear to my heart. So we’ll just do a quick overview on another example: data security. Data security providers are true experts. 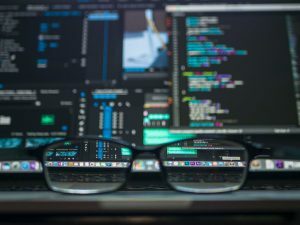 They’re very proud of what they do, and they should be: They don’t just defend their clients against existing threats; they have to anticipate and stay on top of evolving threats, too. So it only seems natural to focus on topics and keywords that demonstrate that expertise: access control, DDOS, zero day, CHAP, PCI, GDPR, etc. After all, not just anybody can sling those words around, right? How do I keep payment data safe? Am I liable if someone steals my customers’ personal data? How do I know the system/provider I use to process payments is safe? What regulations do I need to comply with? What happens if I’m caught being non-compliant? Somebody just hacked my system. What do I need to do? Notice what all of those questions have in common? Not one of them includes any of those fancy keywords, because the people asking the questions don’t know what those terms mean. Google has a good track record of nudging the internet in the direction it wants things to go. So we’re starting to see more advice based on things like semantic search and user intent. In reality, though, it couldn’t be simpler. 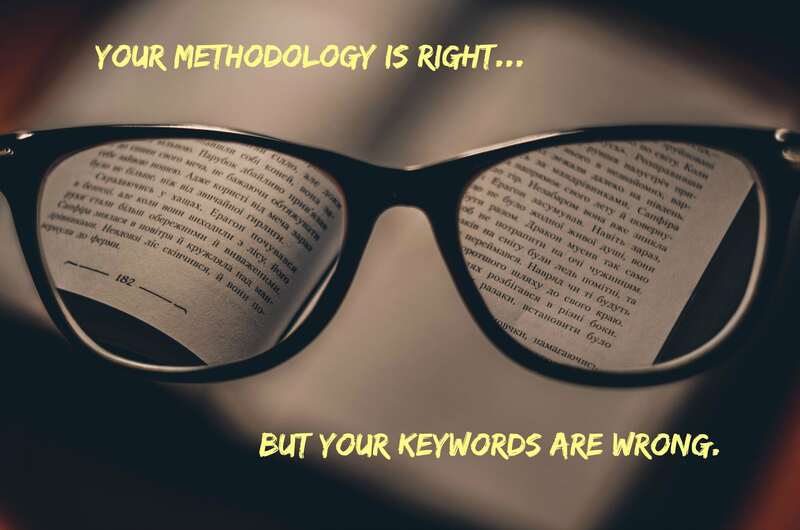 If you’re targeting people at the top of the sales funnel, don’t focus on keywords they’d never search for, no matter what your keyword research tells you. Otherwise, all your traffic will come from either people who do what you do or from people who already know they need what you do. That leaves an awful lot of people still in need of a solution because they don’t know what to call it. NextTrying to use content marketing to sneak your way onto Santa’s nice list?